Dr. Masaru Emoto's stunning water-crystal photographs have enchanted millions of people in his many books. His groundbreaking work has shown that thoughts and words have a direct effect on water- crystal formation, and since our bodies are mostly water, our thoughts and words certainly affect not only ourselves but the world around us. 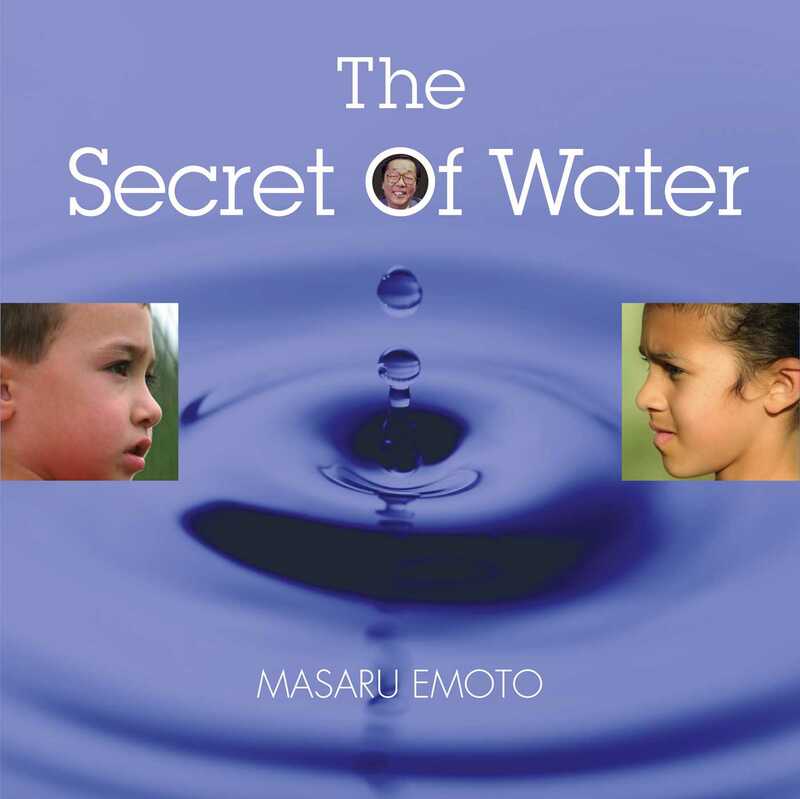 In The Secret of Water, Dr. Emoto brings water's message of love, peace, and hope to the next generation in his first children's book. Entertaining and educational, this book offers an understanding of water that will encourage parents and children alike to value and give thanks to our most precious resource. 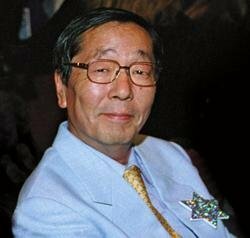 Masaru Emoto is an internationally renowned Japanese researcher who has gained worldwide acclaim. Emoto is a graduate of the Yokohama Municipal University's department of humanities and sciences with a focus on International Relations, and he receive certification as a Doctor of Alternative Medicine from the Open International University. Emoto's research has visually captured the structure of water at the moment of freezing, and through high-speed photography he has shown the direct consequences of destructive thoughts and the thoughts of love and appreciation of the formation of water crystals. The revelation that our thoughts can influence water has profound implications for our health and the well-being of the planet. Masaru Emoto has written many books, including the New York Times bestselling The Hidden Messages in Water, and his books have been published in twenty-four languages.